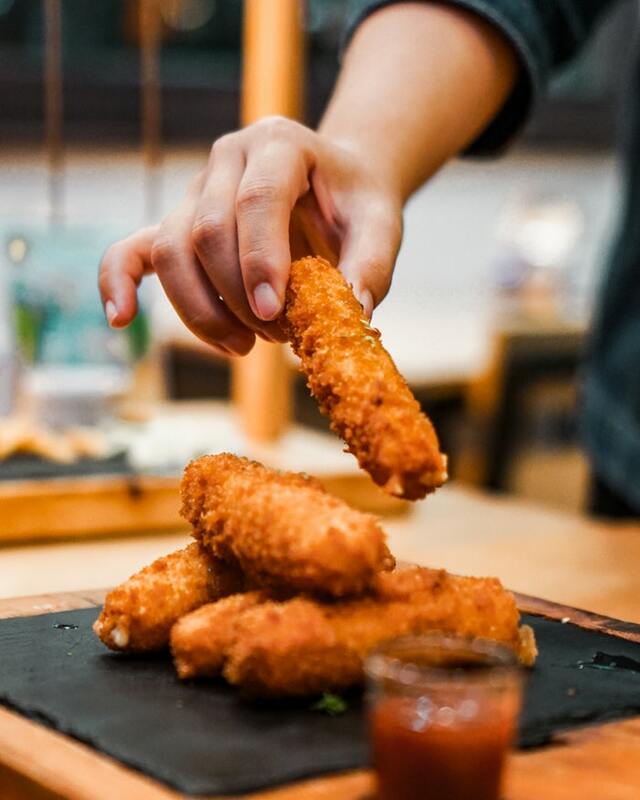 Calling all vegans who miss the sweet, sweet taste of cheese: Morrisons is launching vegan mozzarella dippers and they look so, so good. Sold in packs of eight, the aptly-named V Taste No-Moozarella Sticks are made from a mixture of coconut oil and potato starch, coated in a crispy parsley breadcrumb and cooked until golden. Now available in the majority of Morrisons stores, the sticks cost £2.50 and look seriously tasty. The British supermarket chain decided to create the vegan dippers after learning through research that cheese was the food vegans missed the most. "We know a lot of our vegan customers really miss cheese and that their options are often limited at family buffets, which is why we&apos;ve taken a classic cheesy party food that everyone knows and loves and made it vegan," said Morrisons party food buyer Oliver Smith. 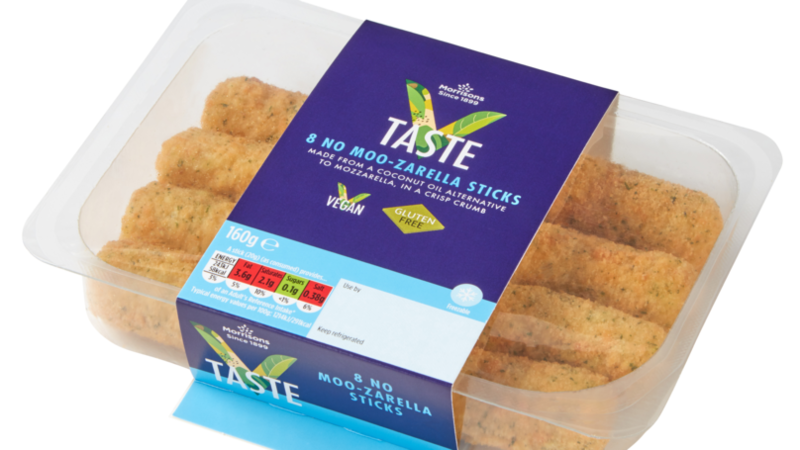 The mozzarella sticks are the latest vegan offering from the retail giant, with just a couple of yummy recent launches including vegan pigs in blankets in time for Christmas and vegan Oreo-style biscuits. And in other fabulous vegan news, Burger King has announced the launch of an entirely meatless Whopper, with the Impossible Foods plant-based patty made with soy protein, potato protein and coconut oil. 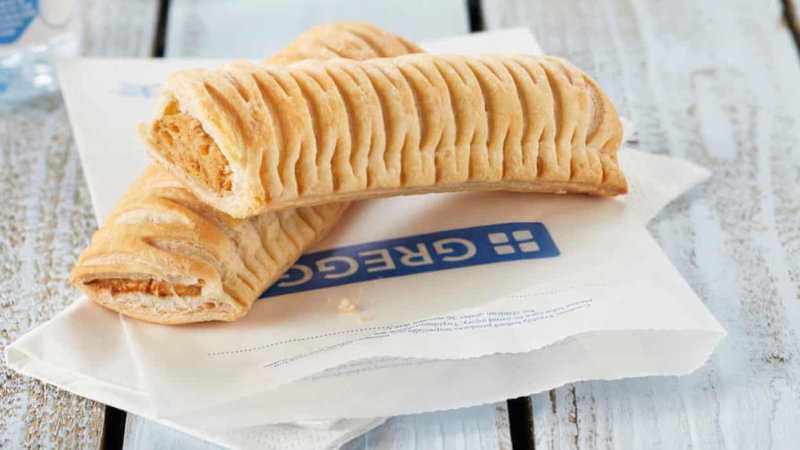 We also love Quorn&apos;s version of Scotch eggs, while of course, back in January, Greggs&apos; vegan sausage rolls caused a stir when fans said it was more delicious than the regular sausage roll. There&apos;s also Tesco&apos;s excellent vegan range, with 26 tasty new products launching last October. And for Christmassy vegan vibes, we love this vegan-friendly cheese platter from Sainsbury&apos;s as well as this tasty-looking vegan cheeseboard from Asda. If you&apos;re finally full from all these tase vegan options, you can even buy a vegan Christmas jumper with snowmen declaring: "The vegans ate my nose!"